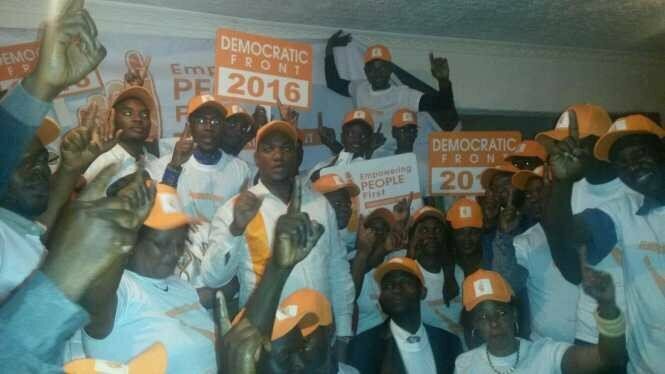 United Democratic Front (UDF) Petauke Central parliamentary candidate Josab Changa has withdrawn his candidature and defected to the Patriotic Front (PF). Speaking to journalists yesterday, Mr Changa said the UDF party leadership lacked direction, stating that the best presidential candidate for the August 11 was Patriotic Front (PF) candidate Edgar Lungu. Mr Changa, who was until yesterday UDF party national spokesperson, confirmed that he had worked with UDF members who had defected to the PF, stating that he realised they made the right decision. He said that he had helped build the UDF but that due to lack of direction exhibited by its president Miles Sampa, he had decided to work with the ruling PF for continuity of development. “I am one of the candidates under UDF that has successfully filed in my candidature for Petauke Central. My name is supposed to reflect on the ballot papers for this year’s elections as MP but because UDF has lost its core values and principles on which it was formed, I have left the party. “I am with immediate effect getting back to my motherly party PF as I have realised it is the best party. The defection of my comrades has brought joy to my heart. 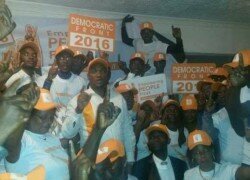 I realised that they made a right decision to join the PF,” Mr Changa said. He said he decided to leave the UDF because the party leadership lacked direction and has urged all members in Eastern Province to join the PF. Mr Changa accused Mr Sampa of going into a gentleman’s agreement with the UPND with the aim of the alliance benefiting him alone and not ordinary members. “I really helped build the UDF to where it is today but due to lack of direction by Sampa, I have decided to support the right and suitable candidate President Edgar Lungu, a man of God who should continue leading the countr,” he said. “I would like to urge UDF members around the country that the alliance Sampa and Hakainde entered into is a gentleman’s understanding meant to only benefit the two, hence they should get back to the PF,” he said.